It’s Friday Eve/Throwback Thursday and time to get you in a weekend frame of mind! Come on and join the fun starting at 11:00 and I can guarantee you’ll be singing and dancing your way through the day! Harold Ballard aka The Professor will be joining me today and we’ll be digging through my dilapidated cardboard box and spinning some of those lost treasured Classics! 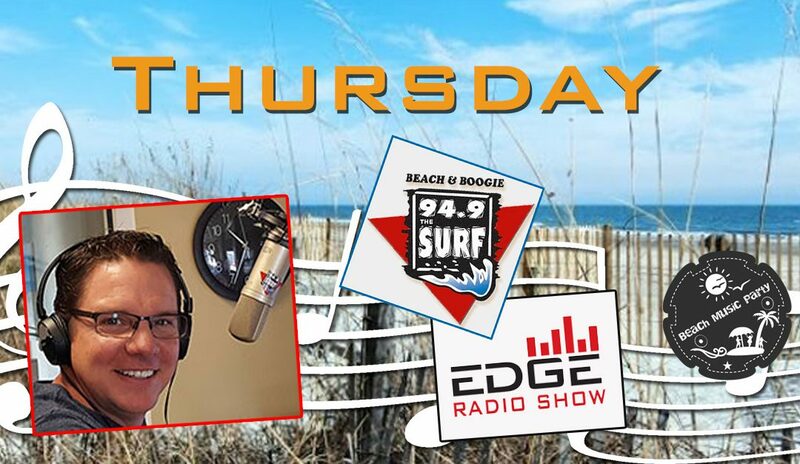 Have a great Thursday and I look forward to seeing you on the EDGE!